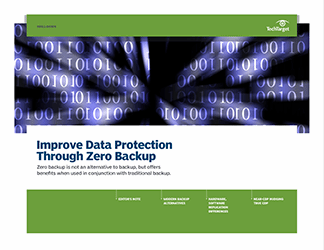 Many shops today struggle with growing backup data sets, slow restore times and shrinking backup windows. 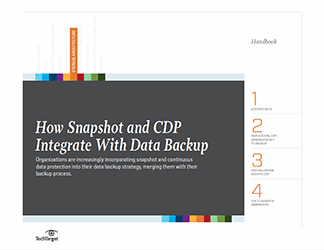 Using snapshots with replication for a "near-CDP" solution can ease these issues. 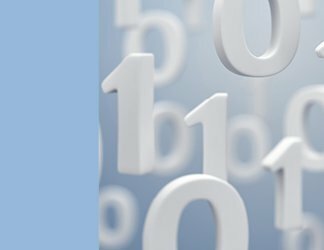 There are a number of ways this approach can be performed, each with strengths and weaknesses. 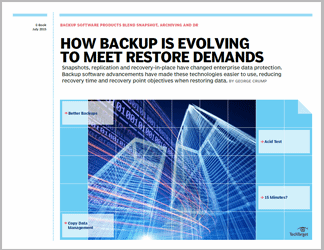 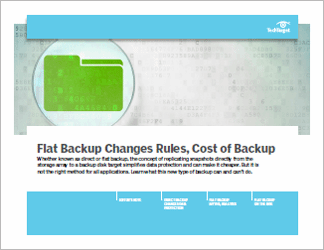 This drill down offers information about using snapshots and replication to complement your traditional backup strategy.